It’s been some time since I did a post on names, and must confess I’ve neglected to write down some intriguing ones of late. Here’s Names 13. 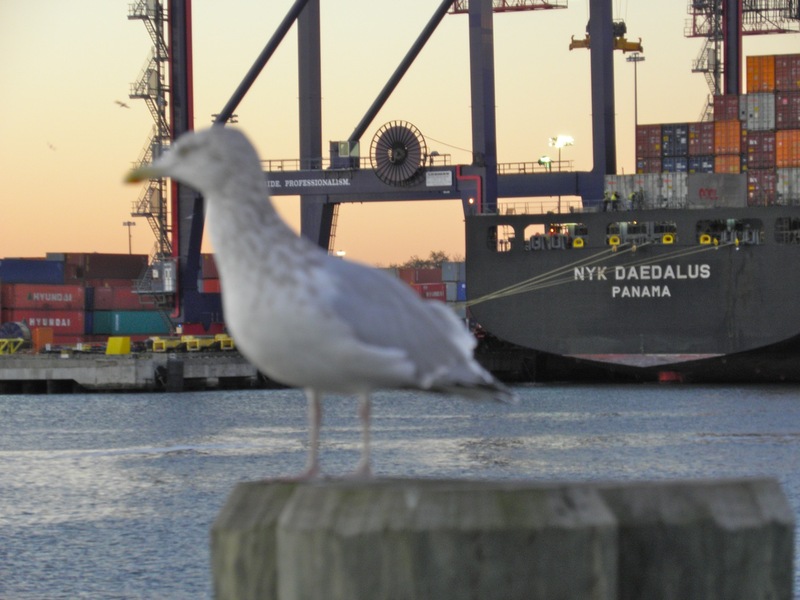 But before looking at this batch, I have to call out a disturbing article from today’s NYTimes about closing a customs inspection station in Red Hook, not only raising prices on commodities like bananas and beer but also adding to bridge and road congestion. I hope this doesn’t transpire. It sems pennywise poundfoolish to me . . . unless there’s another darker explanation? I’m happy shipping companies use nomenclature, real names, rather than numbers or alphanumerics. 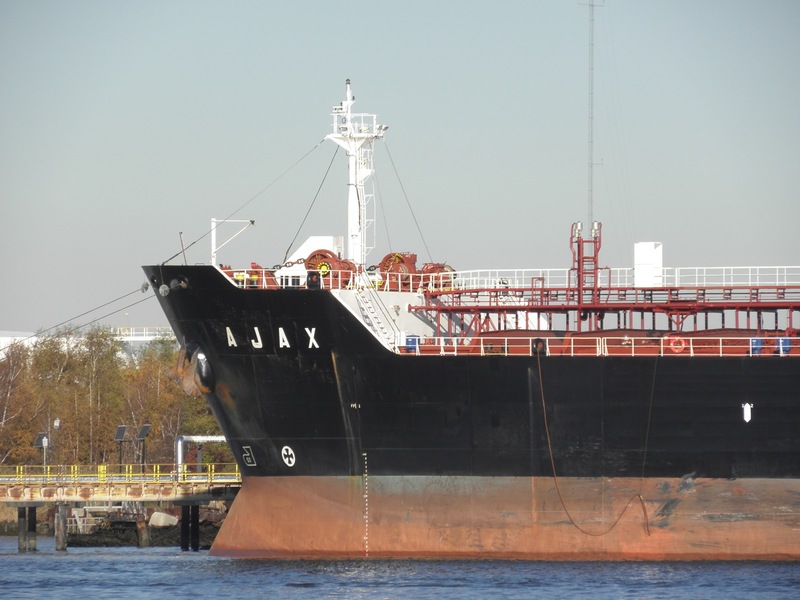 Actually, vessels do have IMO identification in numeric form, but they also have names, naming conventions that evoke other times. I love the classical names. 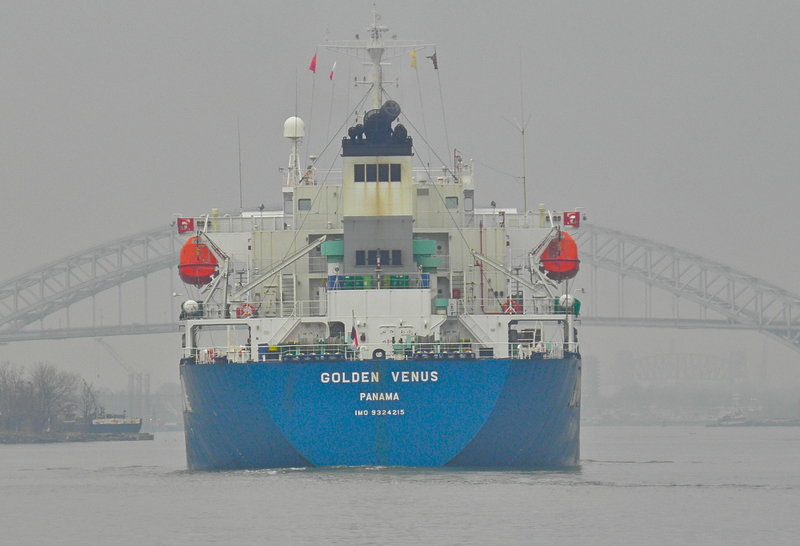 IMO 9324215 is also Golden Venus. 9289518 ? . . . Ajax sounds better to me. I don’t even care about the number: NYK Daedalus suits me. 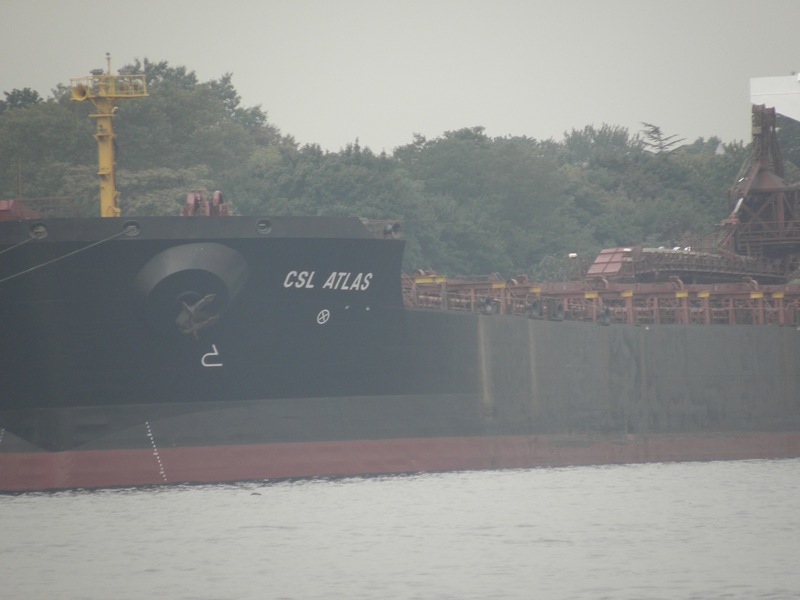 CSL Atlas . . . fine. 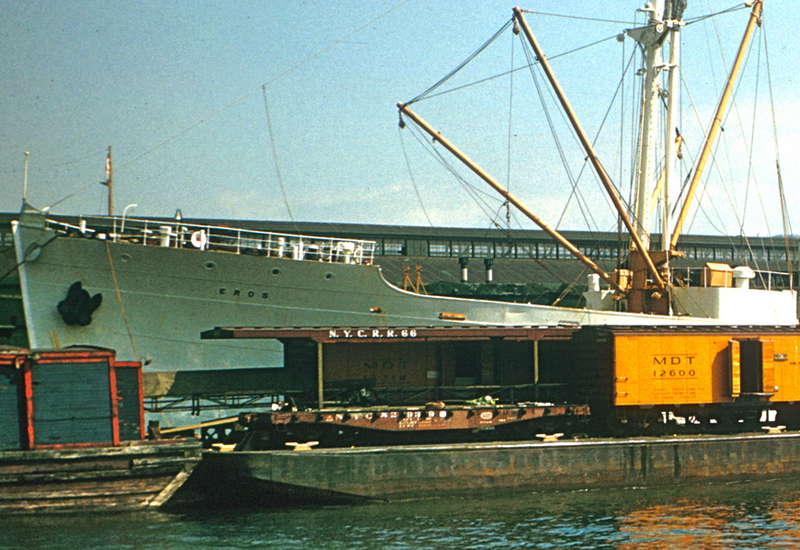 And I love this classic . . a foto of a banana boat offloading in the sixth boro and taken in 1960 by William Rau and passed along by Thomas Flagg . . . Eros! I love it. Here’s an enlarged portion of the shot. Notice the wooden covered barge in the foreground. 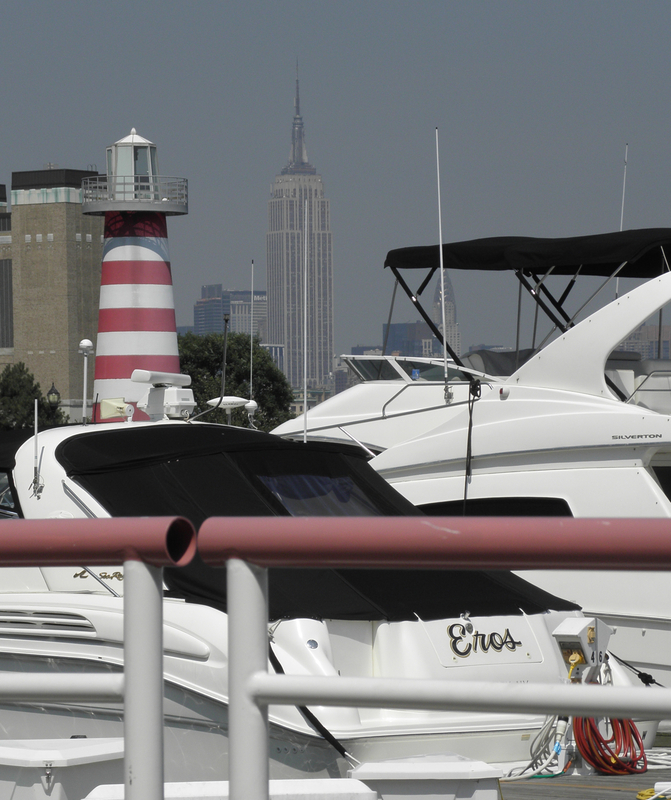 The harbor 52 years ago looked quite different. this . . . I love it! Except the classic from William Rau, all fotos by Will Van Dorp. So here’s a question prompted by the Chinese new year: I cannot recall seeing a large vessel passing through the sixth boro bearing a name with the word dragon in it. I can’t. Maybe you can. 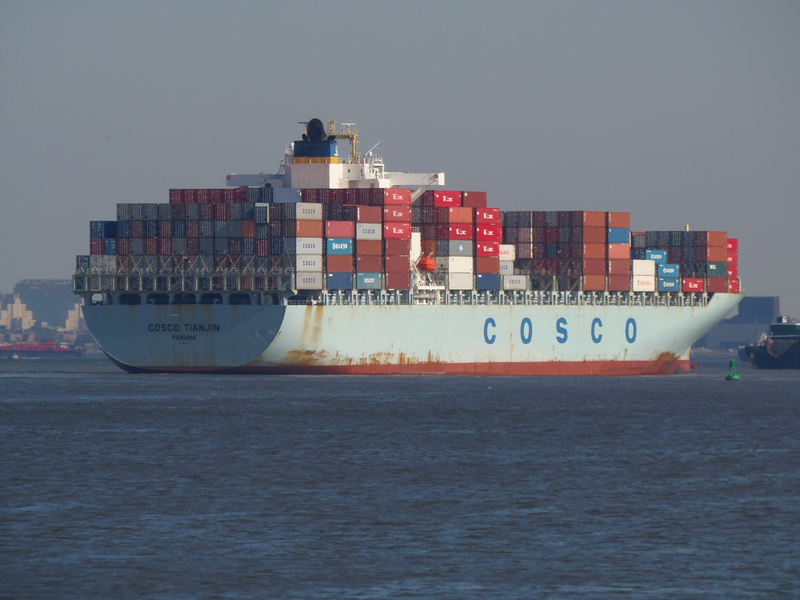 A case in point is this foto taken yesterday: a Chinese-operated container vessel although built in Japan, named for a major Chinese city. As it passed, I was moved . . . a formidable vessel, a huge water-snake, a contemporary dragon. 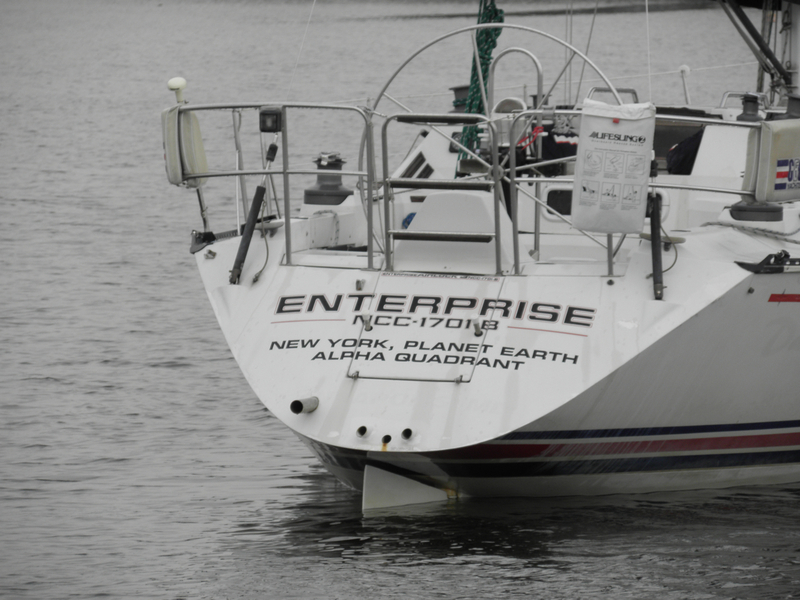 If you’ve taken a foto of a modern vessel with “dragon” in the name, I’d like to hear of it. Upon more reflection here, I realize that over four years ago in Greenport, NY, I saw a green tug called Dragon. 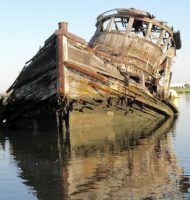 The registry shows the Gladding-Hearn vessel still operates by that name. Can anyone pass along a recent foto? thanks, dale. 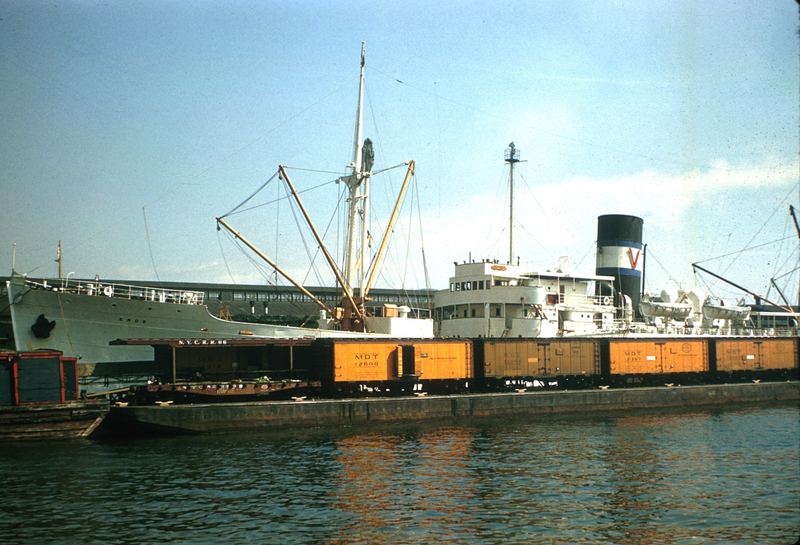 thanks also to bill for passing along a former NYC tug named dragon lady, now bridgeport. http://www.tugboatinformation.com/tug.cfm?id=960 still, i would have expected many more. erin and eros . . . nice pair. i’m assuming both vessels were scrapped years ago. thanks, harold.